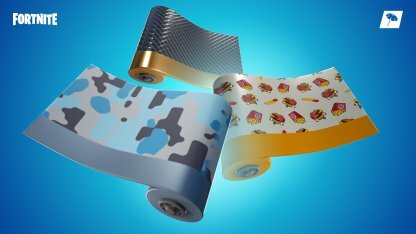 Customize the way your weapons & vehicles look in Fortnite with Wraps! 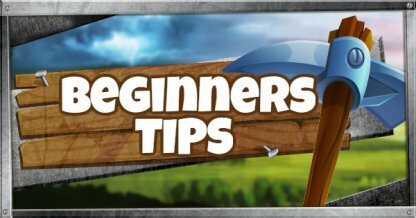 This guide includes how to get Wraps, the all Wraps list, Wrap rarities, & more! 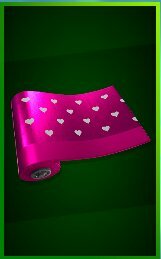 These wraps are only available at a limited amount of time and can only be acquired through special means, such as completing challenges! 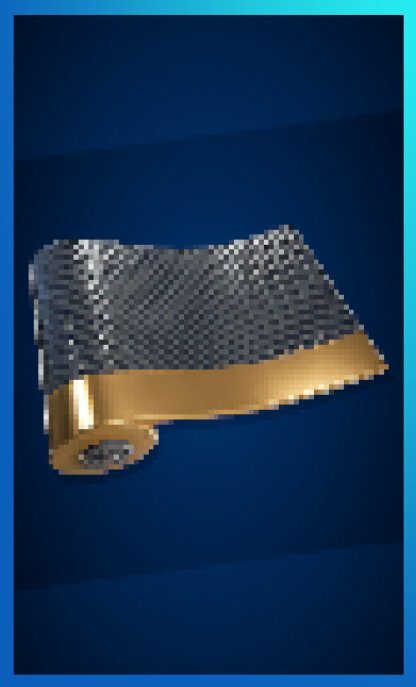 Currently, there are no Legendary Wraps. We'll update this as soon as one is released. 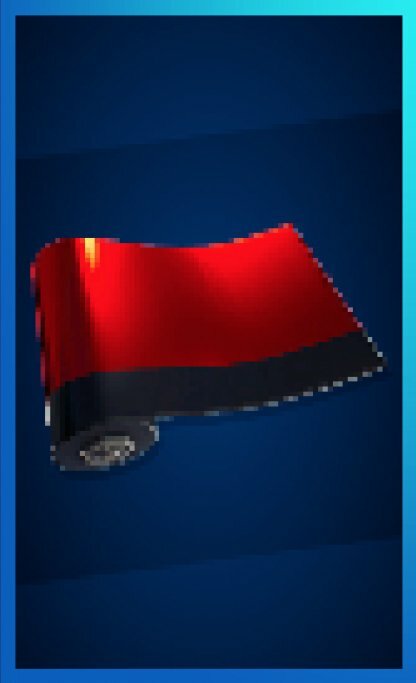 Currently, there are no Epic Wraps. We'll update this as soon as one is released. 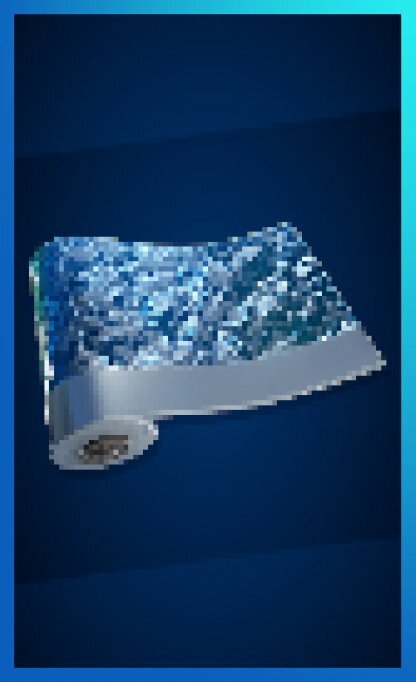 Currently, there are no Rare Wraps. We'll update this as soon as one is released. 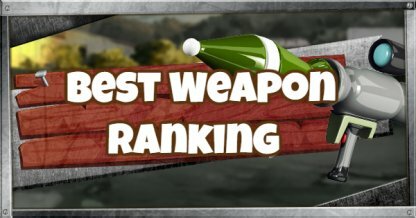 Currently, there are no Common Wraps. We'll update this as soon as one is released. 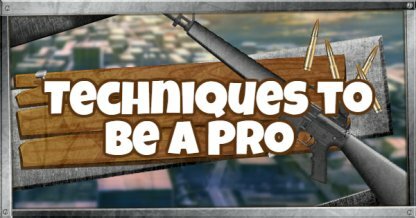 Wraps will change the way your weapons and vehicles look! 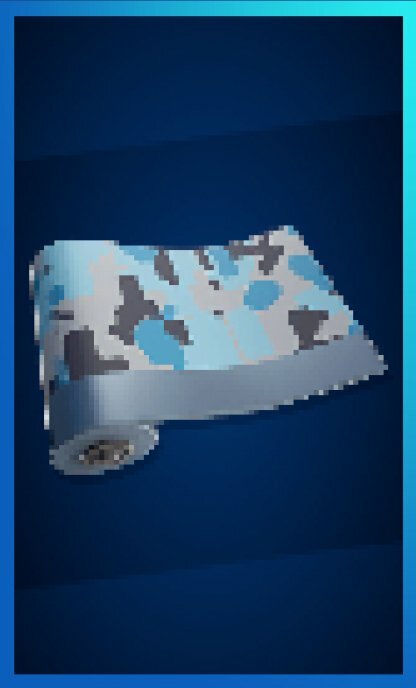 Whatever wrap you have equipped will be applied to all weapons and vehicles that you use during a match. 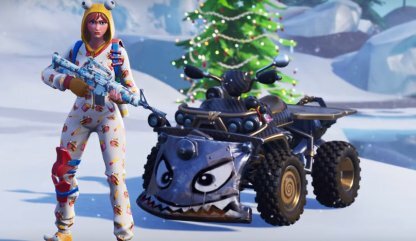 Once you pick up a weapon or ride a vehicle, it will change to whatever your wrap is! The change is immediate and will last as long as you are using the item. 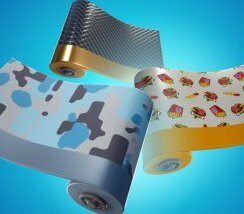 Wraps do not provide any gameplay advantages and are purely for cosmetic purposes only. 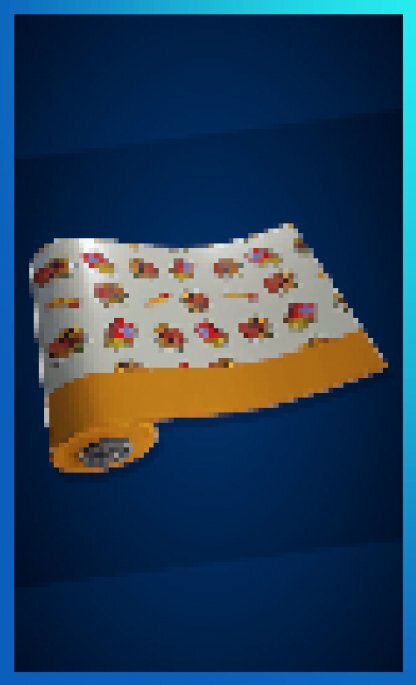 Wraps will sometimes be available for purchase at the Item Shop. Check out the daily offers so that you don't miss out on buying a Wrap that you want! You can get Wraps by working your way through the Battle Pass Tiers. 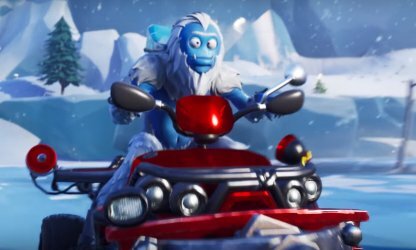 This can be done by completing Daily and Weekly Challenges as well as leveling up. You can check your Wraps and equip them through the Locker. 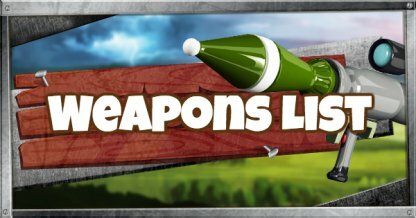 Just go to the Locker tab from the Menu so the Wraps Inventory.